Schilling Dental is a patient-centered practice that offers a full range of periodontics and implant dentistry services. 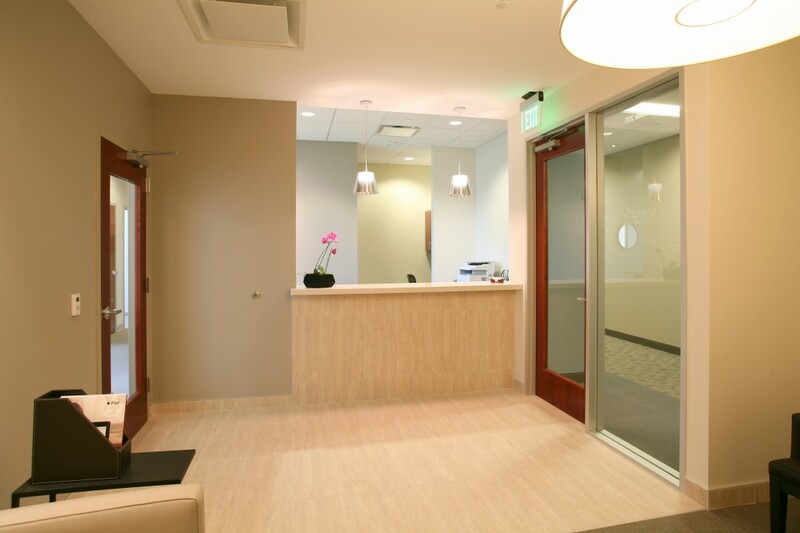 Located in the Arbor Gate Development, also designed by Potter Lawson, the practice is centrally located and has many state-of-the-art features. The 2,336 sf clinic has five patient treatment rooms. 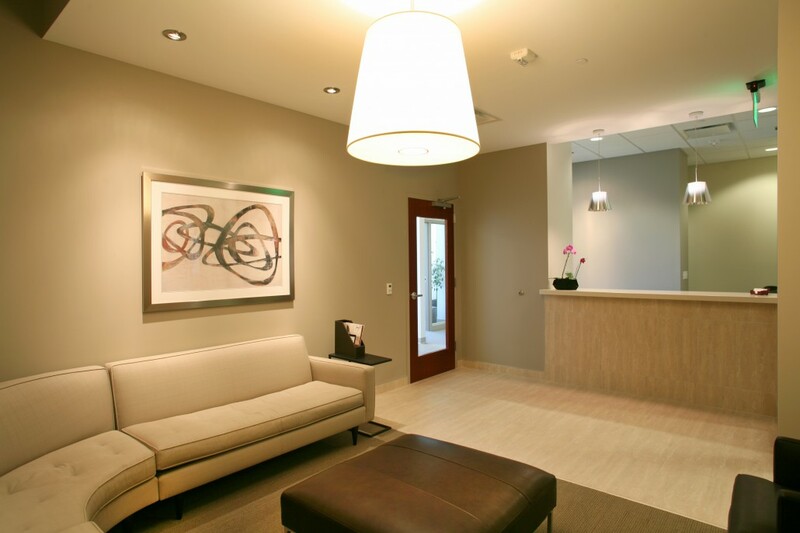 Other areas include: a reception and waiting area, private patient consultation room and patient bathroom. Staff areas include sterilization and lab rooms, private offices, and staff lounge. 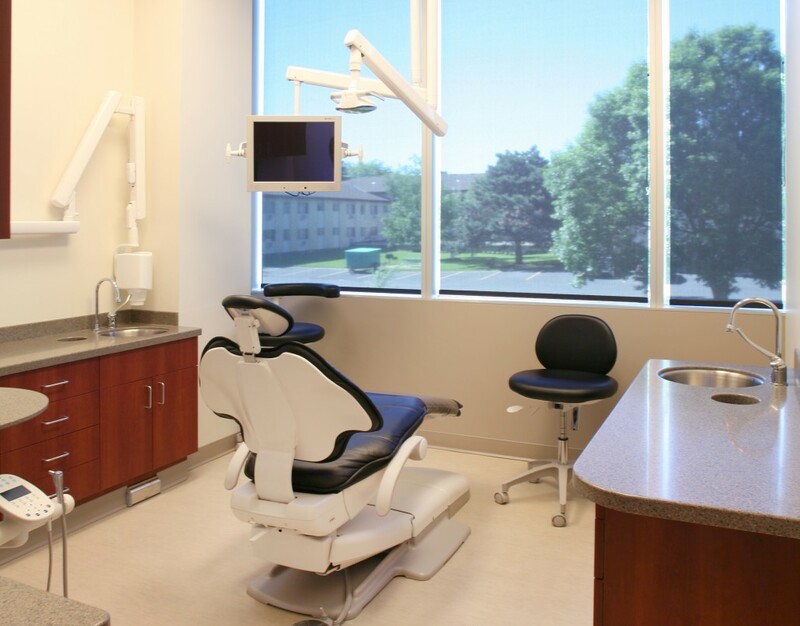 Patterson Dental was the equipment supplier, and we worked with them to provide equipment specifications and layouts for the treatment rooms, sterilization room and lab. In keeping with today’s changing healthcare market to make the patient experience less institutional, we used an aesthetically pleasing design palette, creating a soft and relaxing patient atmosphere.